Intersections are the convergence of two or more roads at one location. Some intersections are small with simple yield or stop signs directing the flow of traffic. Other intersections are complex, multi-road junctions with several light cycles. No matter the type of intersection you’re approaching, you need to understand the complexities ahead and take appropriate action. Intersections are the scene of nearly half of all motor vehicle accidents in the United States. This list is not exhaustive. Countless types of accidents occur at intersections. 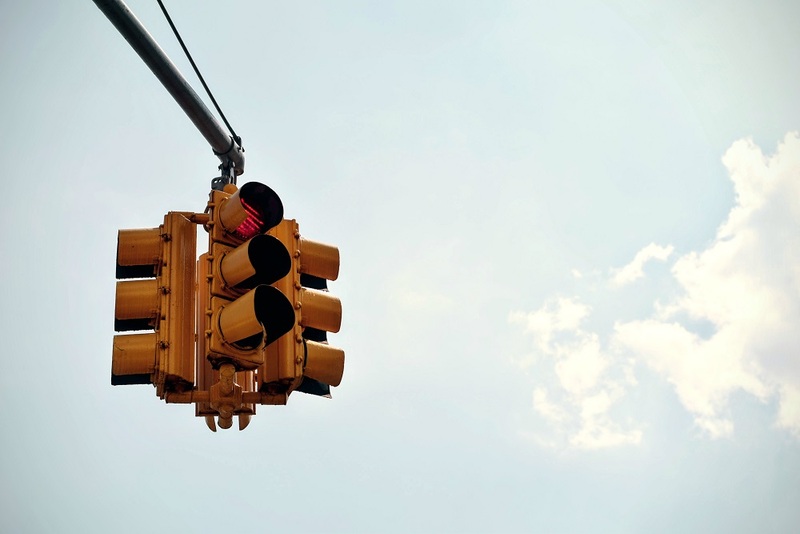 Whether someone runs a red light, gets distracted by their phone or a child, or has simply zoned out, intersection accidents can cause serious damage and injuries. These types of car crashes are generally severe, due to the speed of vehicles approaching and crossing intersections. Even minor collisions can quickly turn serious. The force of these collisions can even send you and your vehicle careening into other vehicles simply while sitting at the intersection. Intersection accidents are prevalent. Why? The main reason is that drivers are in too much of a hurry and act reckless. They run red lights. They speed up to make a light but the car in front of them stops, causing a rear-end collision. The pull illegal U-turns. They fail to yield to oncoming traffic. We can sum up these scenarios as either driver negligence or driver carelessness. Under the law, that’s the same thing. If someone else has injured you in a car accident at an intersection, you need an experienced Los Angeles car accident attorney to defend you. Intersection accidents can quickly become contested liability investigations of “he said, she said.” You need a car accident lawyer with experience investigating disputed liability cases in intersections. As your attorney, we will do everything in our power to get you the compensation you deserve. You did not cause your injuries and you should not bear the financial burden associated with them. Intersection accidents can range in severity from minor bruises to paralysis and death. No matter the severity of your injuries, if you find yourself in that unfortunate situation, you deserve a skilled and trusted personal injury lawyer in Los Angeles to fight for you. Contact Steinberg Injury Lawyers today for a free, no obligation evaluation of your case to see how we can help you get back on your feet.